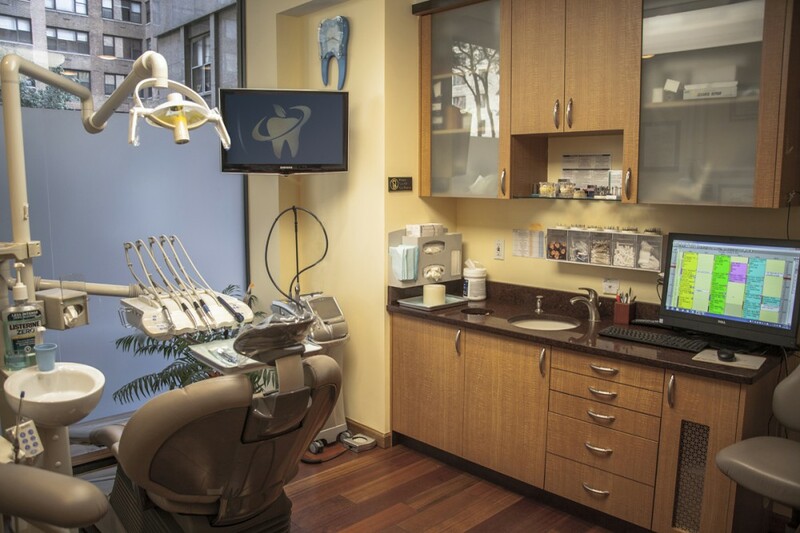 At Murray Hill Dental, P.C., We proudly provide quality dental care to the community of New York, NY 10016 and surrounding areas. Our featured services are general dentistry, cosmetic dentistry, teeth teeth whitening, dental Implants, and much more. Our team of highly proficient dental experts are committed to provide quality dental care to the community of New York.